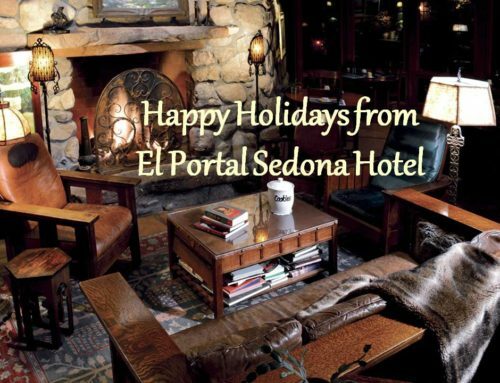 Just a one minute walk from El Portal Sedona Hotel is the Tlaquepaque Arts and Crafts Village – home to the Annual Festival of Trees! 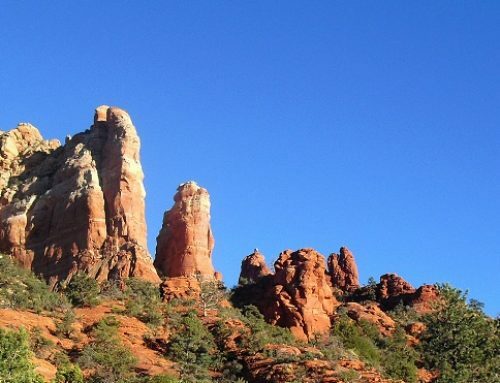 Imagine a one minute walk to see one of Sedona’s unique events for local artists and galleries. 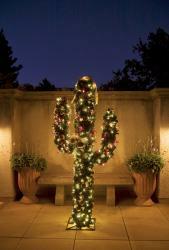 There are over forty elaborately decorated trees turned into art by Sedona’s favorite artists. Each tree is up for silent auction and on display in the Tlaquepaque Ballroom. Delightful holiday gingerbread houses are a new special feature of the show with proceeds benefiting Toys for Tots and AZ Living Treasures. Kick off your holiday season during this week-long festival, now through December 3rd. 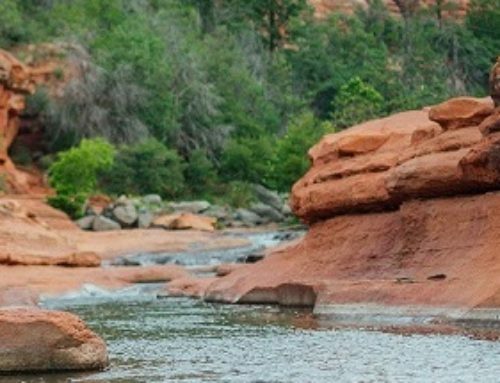 Before you hit the Festival have a hearty and delicious Sedona breakfast. Choose from cinnamon French toast (topped with a choice of fresh peaches, bananas, and sweetened cream, or real maple syrup and butter) to the Sedona Scramble Breakfast (three fresh eggs Scrambled with scallions, cheddar jack cheese, roasted peppers, and fresh tomatoes, served with soft flour tortillas, home made salsa, sour cream and oven roasted new potatoes), to any a la carte items. Then head out for some fun and fresh air. 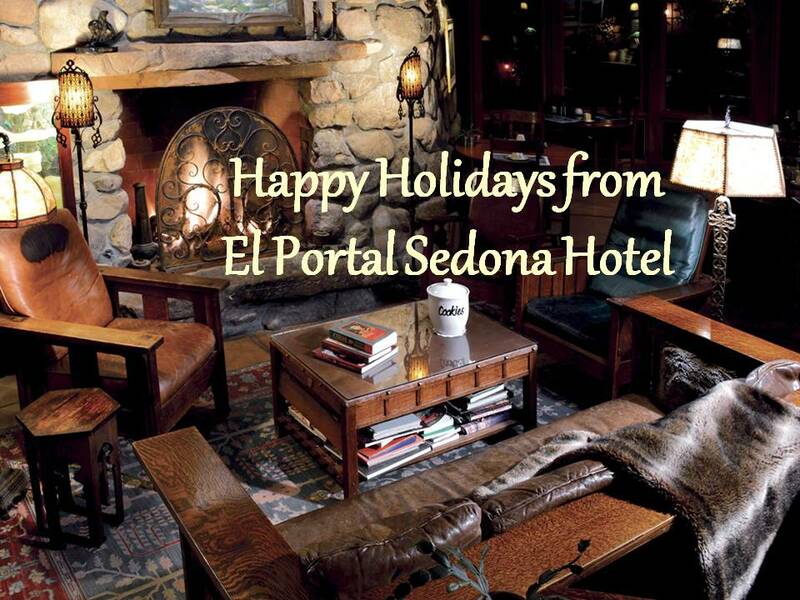 After you take in the festivities, relax back at El Portal and enjoy a glass of wine with complimentary hors d’oeuvres in front of the roaring fire in the great room. For more information on the Festival of Trees, Tlaquepaque Arts and Crafts Village or to reserve your room, call 1-800-313-0017. 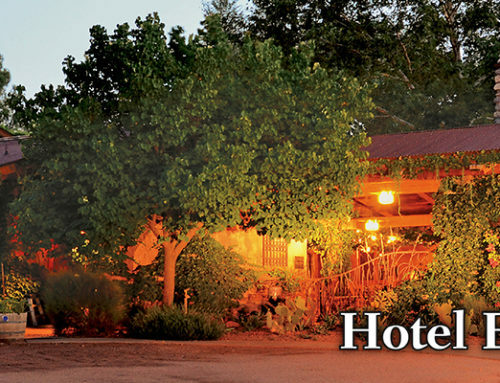 We have incredible Sedona hotel specials just for you!